HOUSTON (KTRK) -- A new airline is coming to Houston. 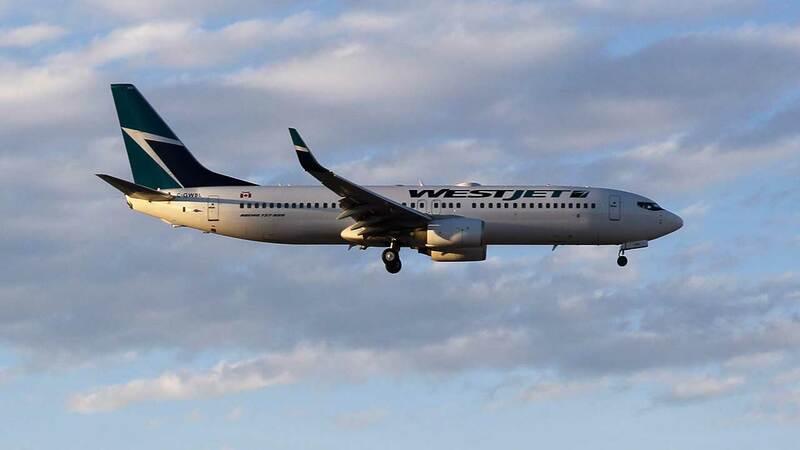 Starting on September 8, travelers can go nonstop from Houston's George Bush Airport to western Canada on Calgary-based WestJet. WestJet will fly one daily round-trip flight, leaving Calgary at 10:25am and arriving in Houston at 3:22pm. "Houston is well known as the 'Energy Capital of the World' and Calgary is widely recognized as one of Canada's main centers of the energy business," said Molly Waits, Houston Airport System Director of Air Service Development. Spirit Airlines will begin nonstop flights to several international destinations beginning this spring.